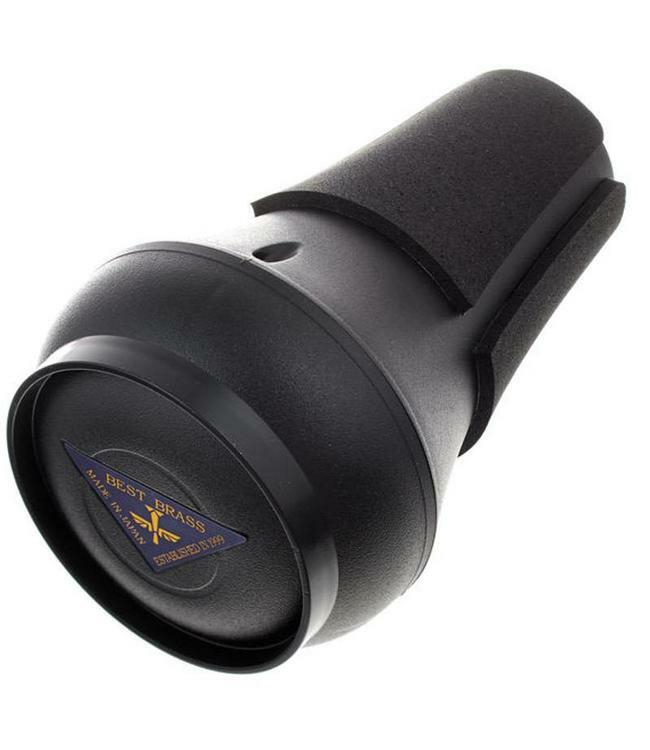 This amazing compact mute for trumpet is even quieter than popular Warm-up trumpet. Its quality as warm-up mute is same as Warm-up trumpet or even better actually. Some people prefer Warm-up, and some prefer e-Brass Jr.